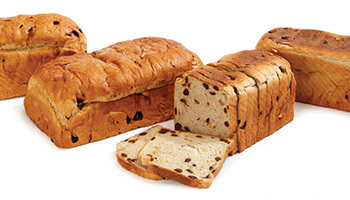 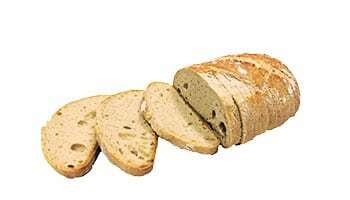 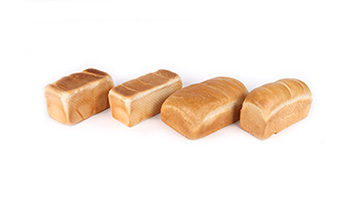 As premium bread wholesalers we specialise in preparing a diverse range of freshly baked breads, including: white, wholemeal, multigrain, rye and fruit loaves. 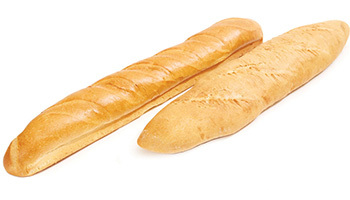 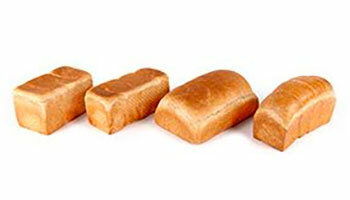 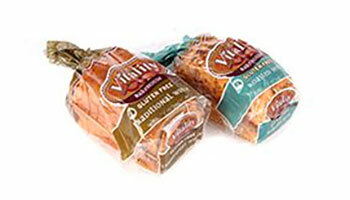 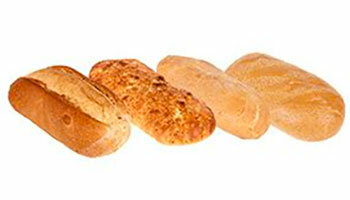 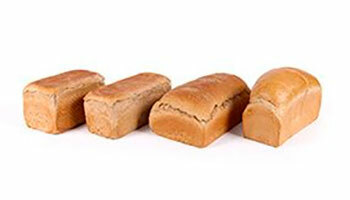 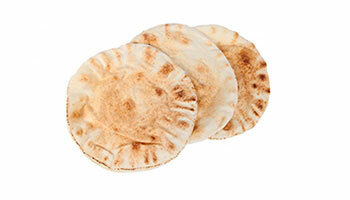 Plus, we also offer a great range of wholesale buns and bread rolls. 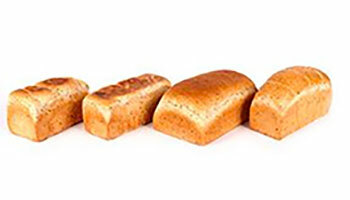 We act as wholesale bread suppliers to a host of local Melbourne businesses such as school canteens, factory canteens, take-away shops, and a broad collection of cafes.